I have just popped in to see Angela at Tracing Rainbows http://angalmond.blogspot.com/ and read her Lenten message. My little heart is arousing a lot of interest and Angela's blog made me think of Lent (I was raised a Catholic) and all that it means. To give things away is to bless others and what this little heart seems to represent is perhaps the love of a universal deity (I don't think it matters which God(s) you hold dear). Is this why we love hearts so much? 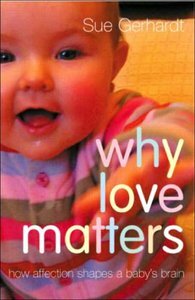 I read a wonderful book some years ago called "Why Love Matters - how affection shapes a baby's brain". To my mind this is a ground-breaking book which looks at the way that love affects the developing brain. We all need love; to love and to be loved. We sometimes lose ourselves in the "stuff" of life, but it is love that keeps us alive. When I was about 7 we had a lovely old lady living next door called Joy and my brother and I used to visit with her. She said her name meant Jesus - Others - Yourself - and she explained that that was how you found Joy or Happiness. Now, again, I don't think the specifics are as important as the concept that when we forget our own troubles and think of others, we find happiness. I trust that my small, token gifts will end up where the universe believes they are most needed at this time. I wonder who needs to make someone a slice of toast that says "I love you"? It is not too late to join in. so sign up and let me know you'd like to be in the draw - results next weekend. Number 3 posted this on Facebook last night. Does it speak to you as loudly as it spoke to me? 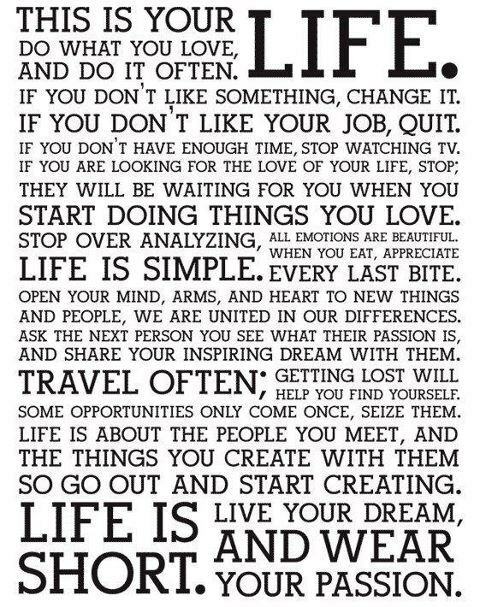 Oh, I love that LIFE Quote. I have it on blog too! Love is all we need, absolutely. I love the sound of Joy, she had the right idea. Just as an aside...where did you get that beautiful heart from? I love that poster too :) and ill be looking out for that book too, sounds brilliant, i teach preschoolers and am fascinated about how they develop.